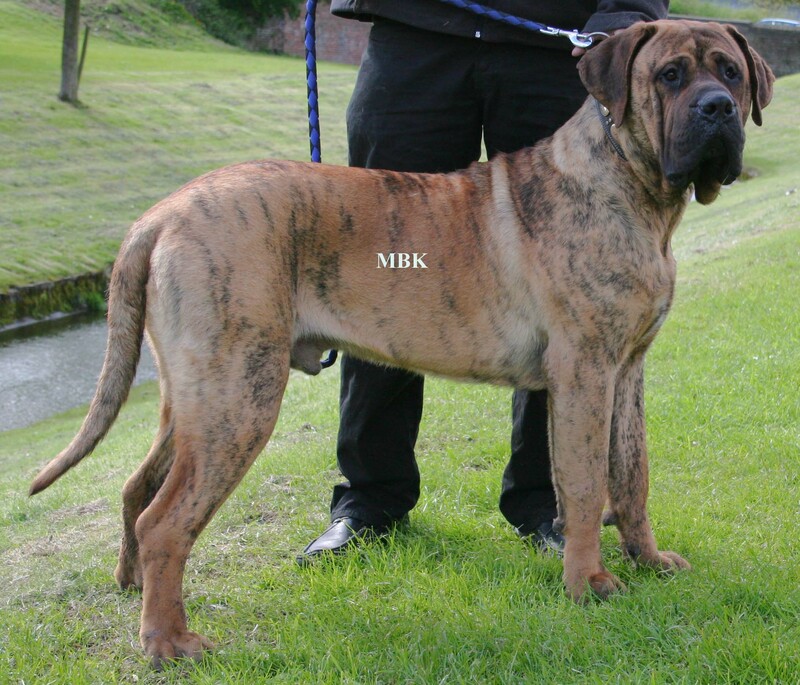 Top Dawg Kennels is a family owned small kennel located in Northern England. 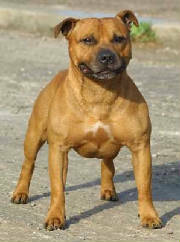 We produce some of the best Staffordshire Bull Terriers and Mastiffs around! We take great pride in raising, training and socialising our dogs from the very start. 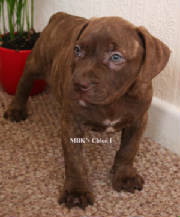 All of our dogs have been home raised with children and are temperament tested. 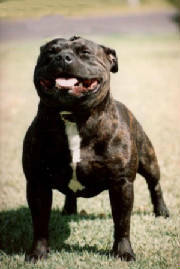 We specialize in Staffordshire Bull Terriers and Mastiffs with thick bodies, wide chests, superior structure and solid temperaments! Great for home protection, companionship, working dog or just mans best friend. Which ever your looking for we're sure to have a great dog for you! 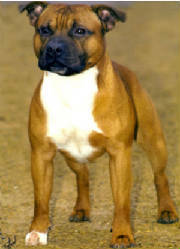 Copyright © 2006 Top-Dawg-Kennels.tripod.com - All Rights Reserved. All contents and pictures are property of Top Dawg!